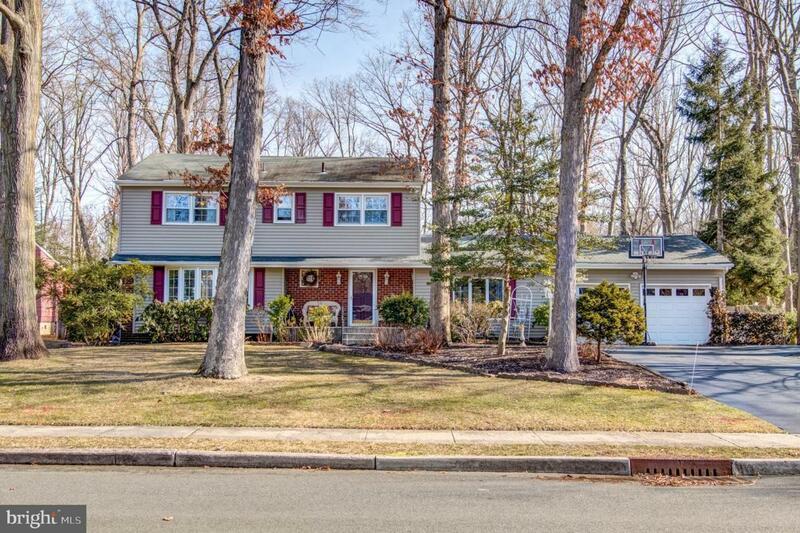 BEAUTIFULLLY UPDATED CLASSIC COLONIAL! 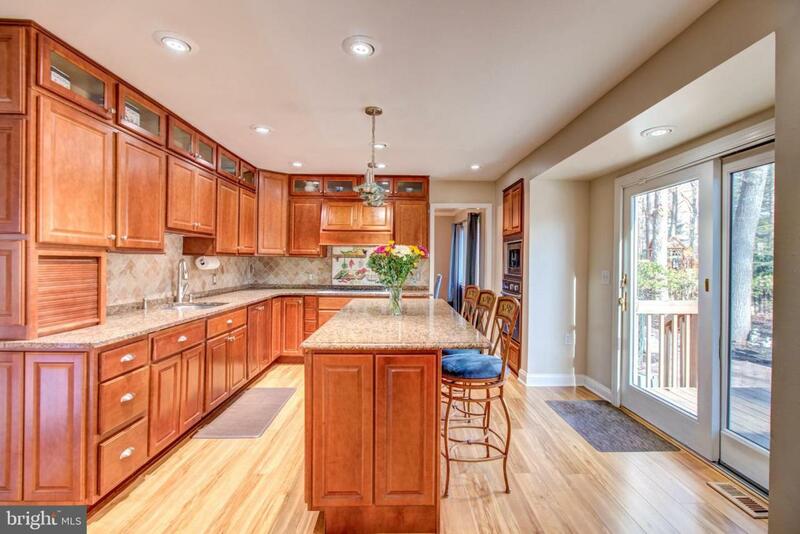 Located on a tree-lined street in an established East Windsor neighborhood, this charming 4 bedroom, 2.5 bath home offers character, comfort, and quality finishes. Striking curb appeal begins with a well-tended landscape, mature trees, and a partial brick-front exterior. 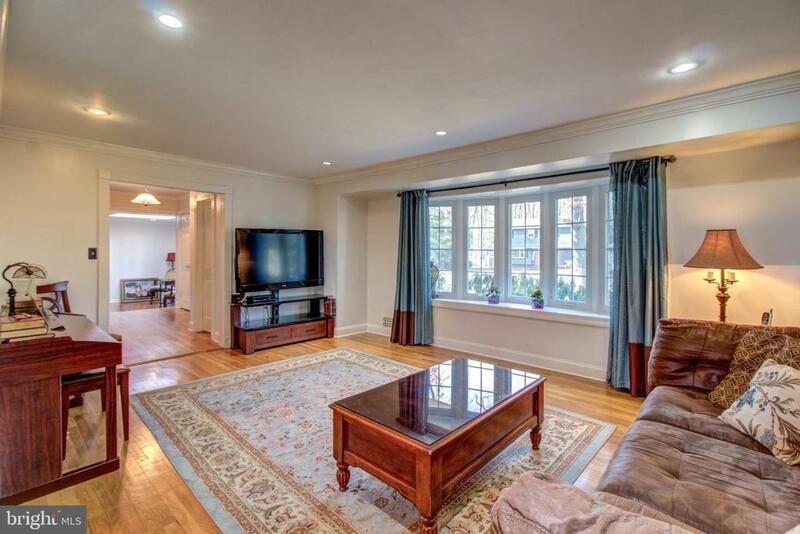 A welcoming foyer with hardwood floors leads to sunlit formal rooms ideal for entertaining- including the living room with a beautiful bay window and crown molding and an elegant dining room. The fabulous kitchen has been tastefully remodeled with beautiful cabinetry, granite counters, an oversized island with seating, wall oven and convection microwave, 5-burner range with hood, paneled refrigerator, custom tile back splash, recessed lights and loads of counter and storage space! Step down into the warm and inviting den, which offers a cozy wood stove, a skylight, and a striking parquet floor. Off of the den is a unique bonus space- a wonderful screened-in porch! This area is sure to become a favorite warm weather spot with its convenient access to the swimming pool. Enjoy meals together or escape with a good book from this relaxing spot! The second floor boasts gleaming refinished hardwood floors throughout and a master with two closets and an en suite bath. Three additional bedrooms, all with ceiling fans, and a sparkling updated main hall bath with lovely faucets and fixtures completes this level. There is more living space in the finished basement, which offers a tile floor and separate areas for recreation and home office. Lucky new owners will create countless memories in the enormous back yard- complete with deck, paver patio, heated swimming pool, and plenty of green space! Mature trees provide shade and privacy in this backyard oasis! Additional features include convenient second-floor laundry, fresh neutral paint throughout, and security & sprinkler systems. 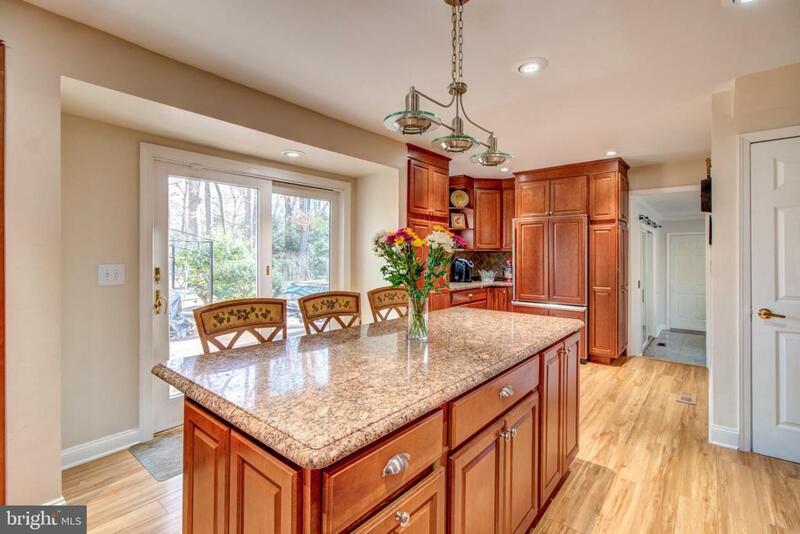 A wonderful opportunity to reside in a desirable, established neighborhood offering close proximity to train station, turnpike, shopping and restaurants.